All are welcome, you do not have to be a member to participate. 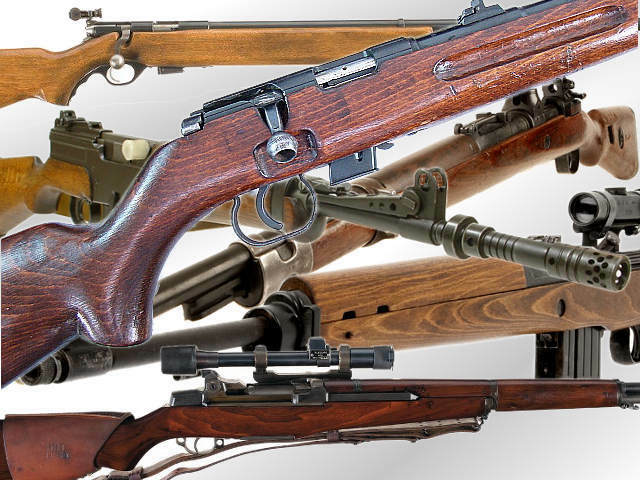 If you enjoy shooting old military rifles, this is the one for you! The 1st Saturday of each month these competitions are held at the Bench Rest Range and shot at 100 yds. 918-402-9376 in advance and to get more information.